I have to admit–one of my very parts of the holidays is the baking! 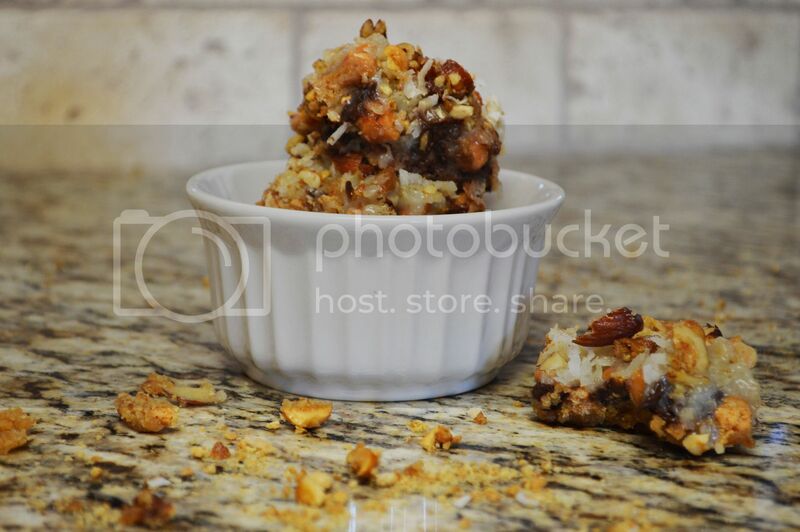 Ever since I was a little girl I looked forward to making our classic holiday favorite recipes! One staple that we had to make every year was our 7 Layer Cookie Bars, it honestly wouldn’t feel like the holidays if we didn’t make these and Fantasy Fudge every year! These are also just perfect for giving out on cookie platters as gifts–so you might want to pick up enough ingredients for multiple batches! 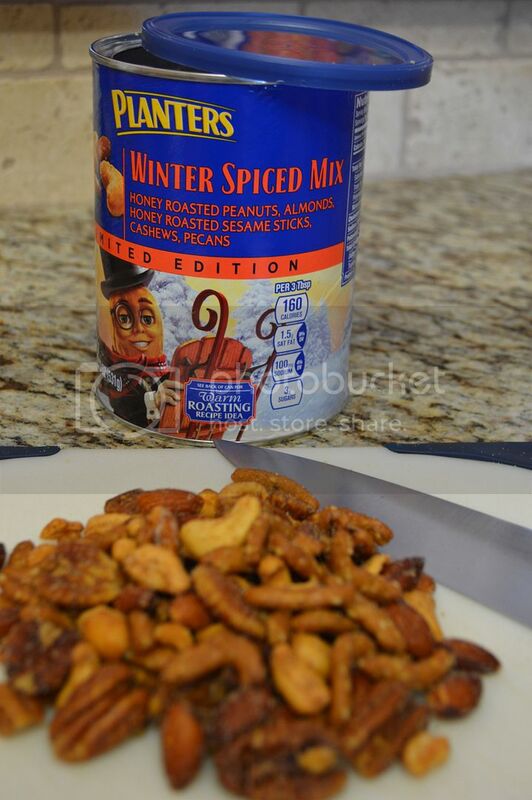 The other day I when I was doing my weekly grocery shopping at Walmart I saw that the holiday nut mixes from Planter’s were out! They weren’t hard to miss on this adorable display right in the front of the store! 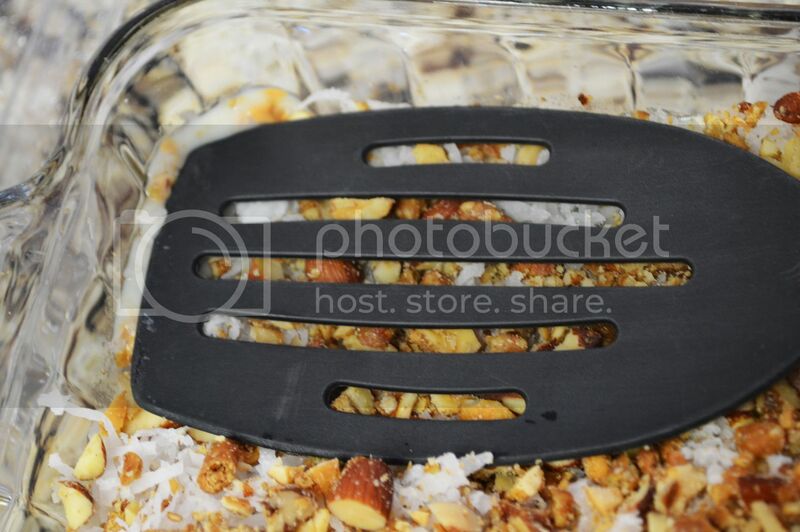 Seeing all those delicious nuts reminded me it was definitely time for some 7 Layer Cookie Bars, so after browsing all the different kinds I picked up a can of the Winter Spice Nut Mix. It turns out that hubby loves it–so I will be back for more and also plan on picking up a tin to gift at our White Elephant Christmas Exchange! When I got home I was ready to dive into baking….buuuuttt I may have gotten a little distracted. Have you heard of the app Blippar yet? It’s free and pretty fun! 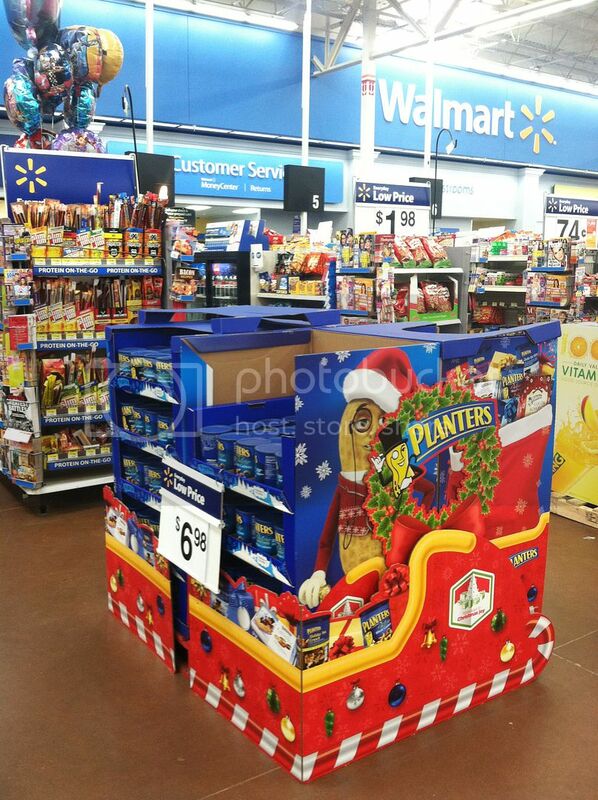 You can scan participating magazines, products, and displays and then interact with them (something fun to do during those loooong holiday lines, anyone?!) 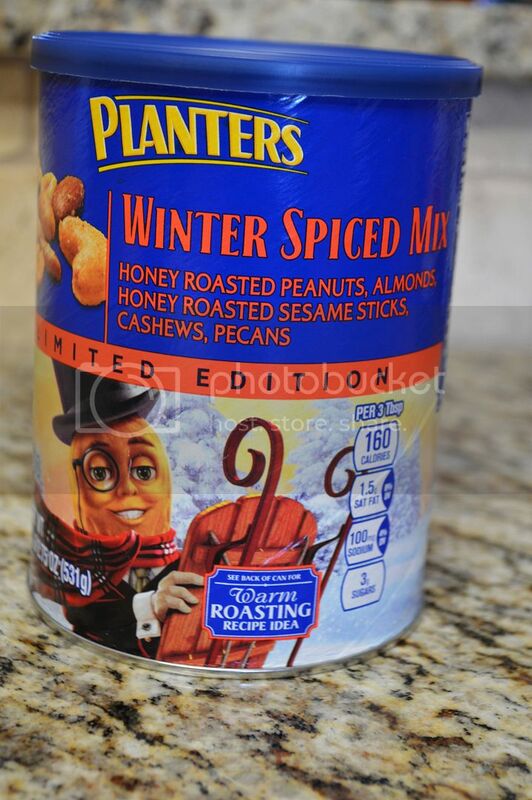 Planter’s seasonal nut items are included, so after a quick scan of the can I was immersed in all sorts of fun including recipes, a big list of all the seasonal Planter’s items, and, my favorite……. Melt butter in pan in the oven. Once it’s all melted (approximately 10 minutes, just keep checking on it) sprinkle the Graham Cracker Crumbs evenly on top. 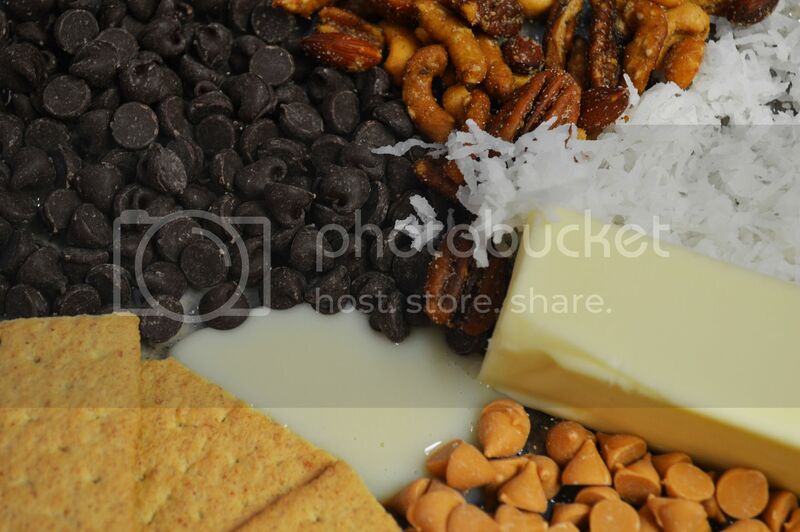 Pour sweetened condensed milk over the crumbs evenly. Top with remaining ingredients in order, sprinkling all evenly over one another. Press down firmly. Bake 25-30 minutes or until lightly brown. Allow to cool and set up before serving (unless you want to scoop some of it warm and gooey into a bowl–if you do I won’t judge!!) Enjoy! Want the printable version? Here it is! This holiday traditional treat is sure to become a classic in your family with it’s rich flavor and easy prep! Sprinkle the Graham Cracker Crumbs evenly on top of melted butter. 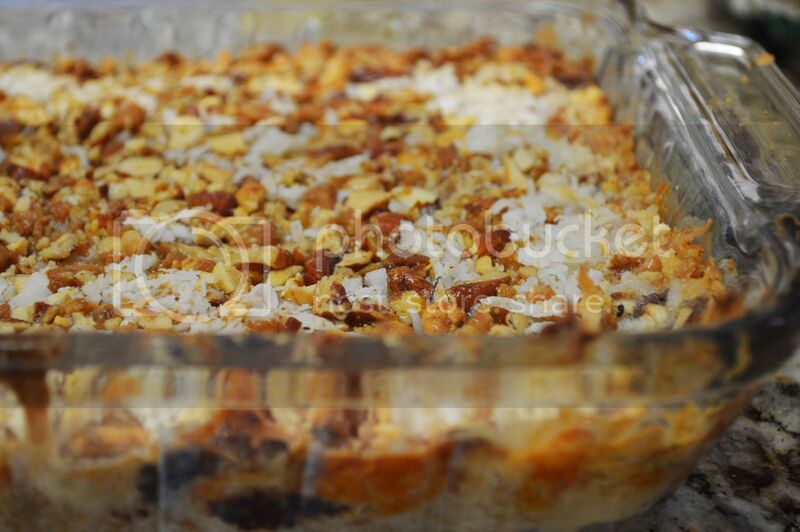 Pour sweetened condensed milk over the crumbs evenly. There you go! 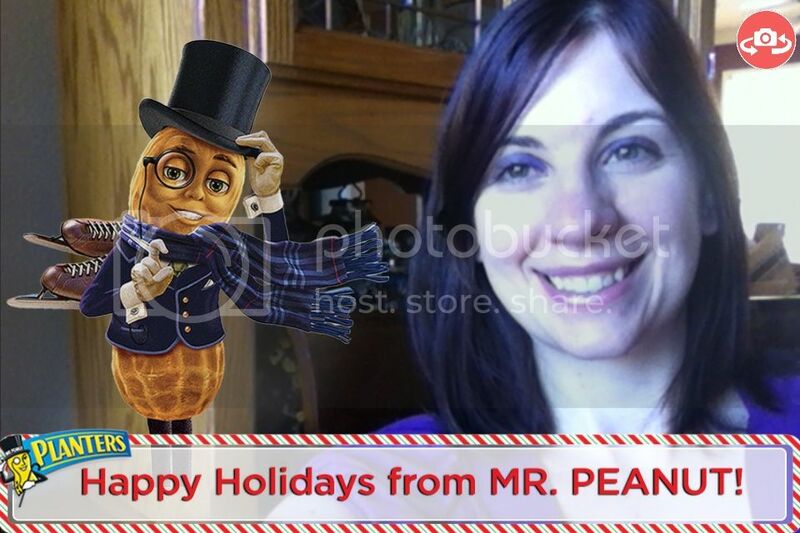 I hope you enjoy this favorite recipe of ours and be sure to check out the Planter’s Sleigh and the fun you can have with it and the Blippar app!